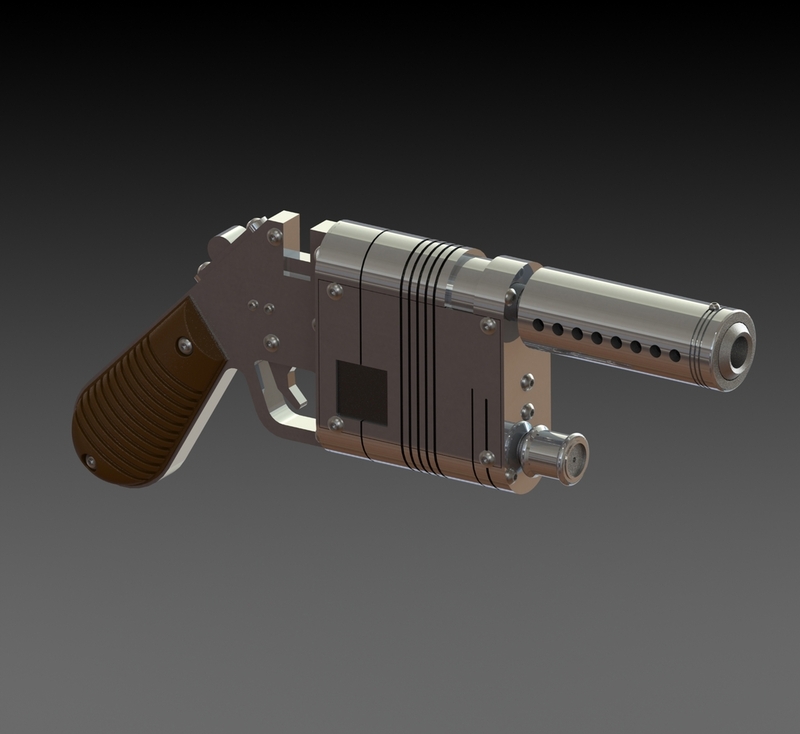 Reys Blaster from Star Wars 3D Printed by Daniel « Adafruit Industries – Makers, hackers, artists, designers and engineers! 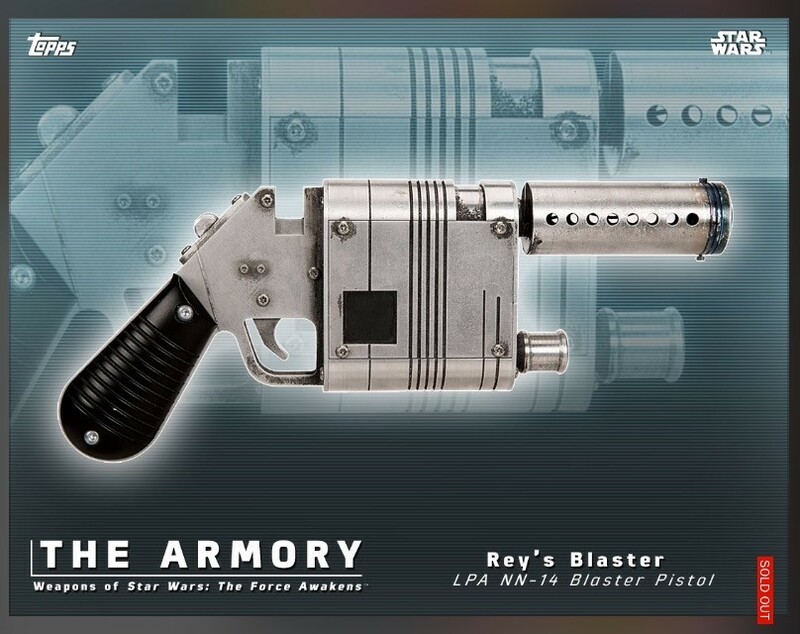 This is Reys Blaster, or the NL-44 from Star Wars the Force Awakens. When printed it does seem a bit small but the scale is the closest I can make it with the images available. 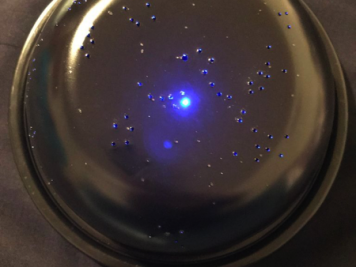 For the fasteners that are all over the weapon, I holes I’ve make are for M3 and M2 screws. From the images they look like socket cap button head screws but could also be small torx screws. Fantastic work Daniel! 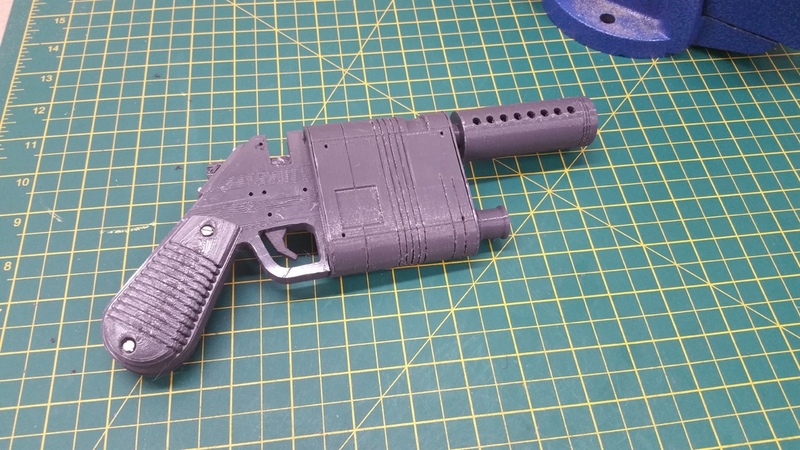 Be sure to check out his amazing Fallout 4 Props on his Thingiverse Page.